 As a registered housing provider saha has an allocations policy which describes how, in order to meet our charitable objectives, we only let accommodation to people in housing need. On occasions we may allow an exceptional let, for example where we have a difficult to let property and the saha Policy confirms that we can let to a wider group of people. Secondly on rare occasions we also allow an exceptional let to a member of the public if there is a community benefit being provided to the people currently living at a scheme. A community benefit letting is part of a community strategy for an estate or scheme agreed with the local authority. Examples of these lettings are where we need to house full time volunteer on a saha service so they can provide community services to saha residents. Please note such a letting is only for a temporary period of time to ensure we continue to meet our charitable objectives and must be part of a designated strategy agreed with the local authority. If you require any further information please contact the saha Allocations Team via 0800 970 6363.